Today’s internet day anniversary only started in 2005. But the networks leading to the internet are a lot older and date as far back as the late 1960s. In fact [WayBack] Internet Day, October 29th refers to the first ARPA network communication taking place in 1969. 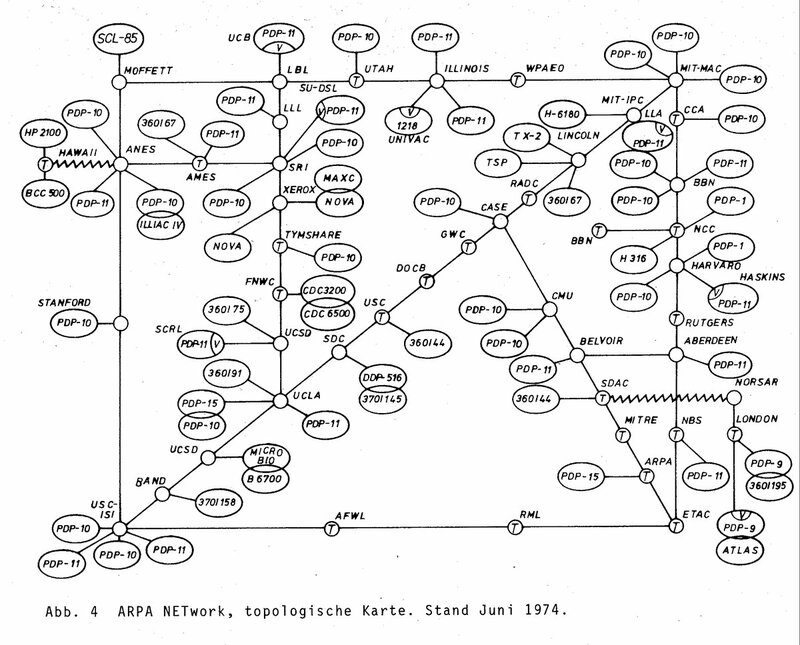 About two years ago, David Newbury published this piece of history from 1973: a map of the ARPA network (later called ARPANET). The resulting thread has loads of more interesting pictures which I tried to save in the Wayback Machine as not even Wikipedia seems to have them. It also includes a discussion on the meaning of the zig-zag line to Hawaii, the connection to London (UK that is, not USA) later that year and even earlier state of the late 1960s. The original nodes in December 1969, when the ARPA Network went live. 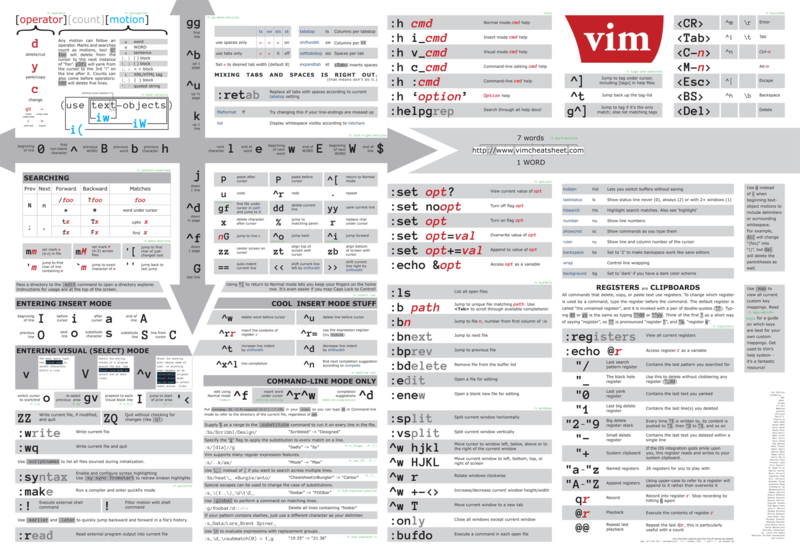 This entry was posted on 2018/10/29 at 06:00	and is filed under History. You can follow any responses to this entry through the RSS 2.0 feed. You can leave a response, or trackback from your own site.